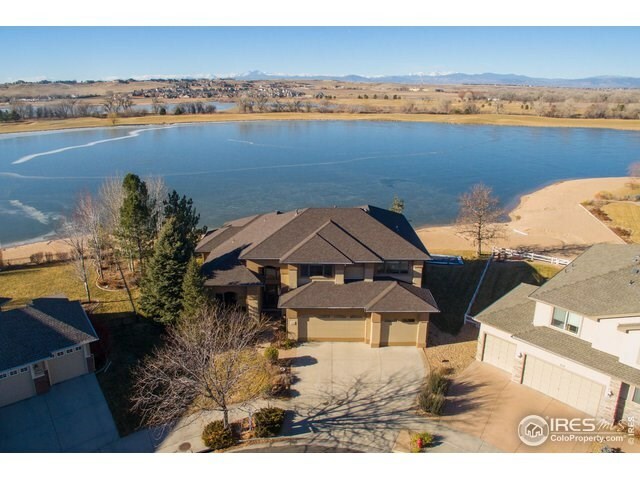 Premier Lakefront Location. 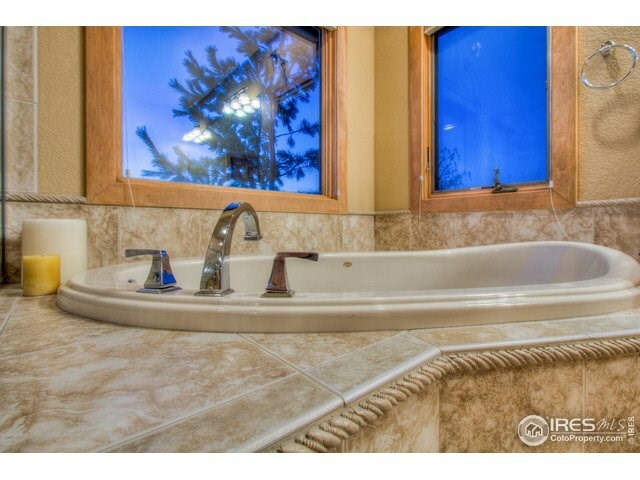 Best Views in Water Valley. 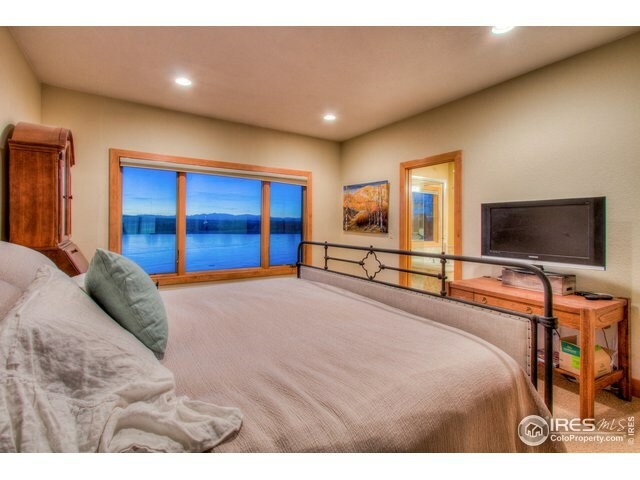 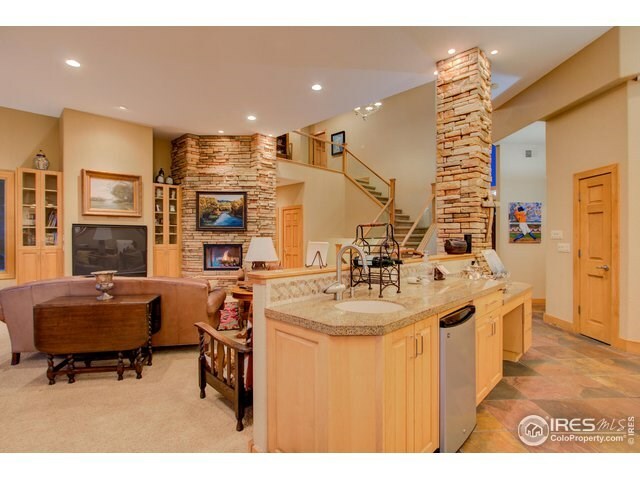 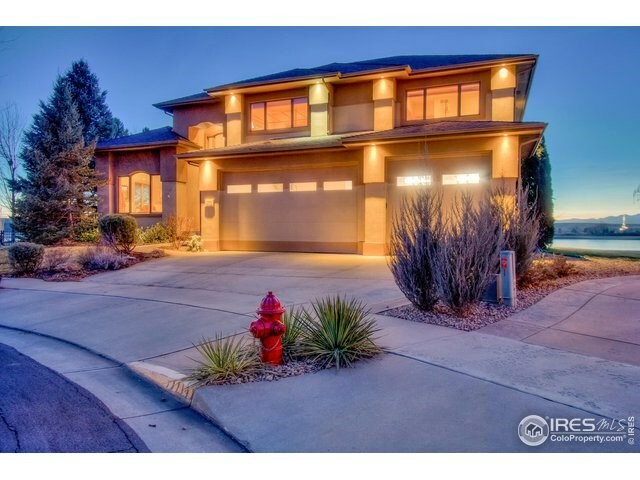 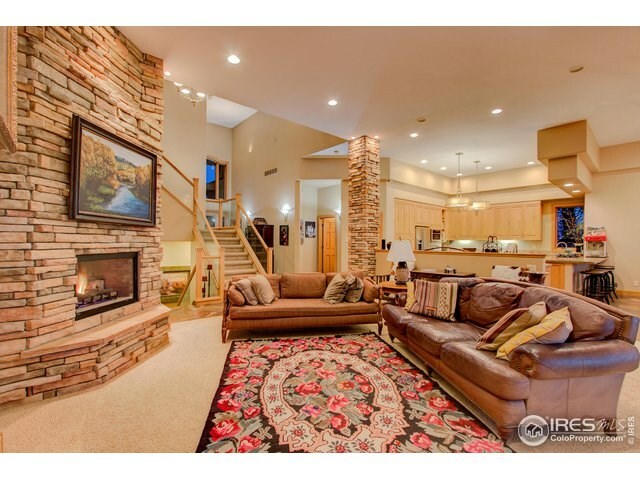 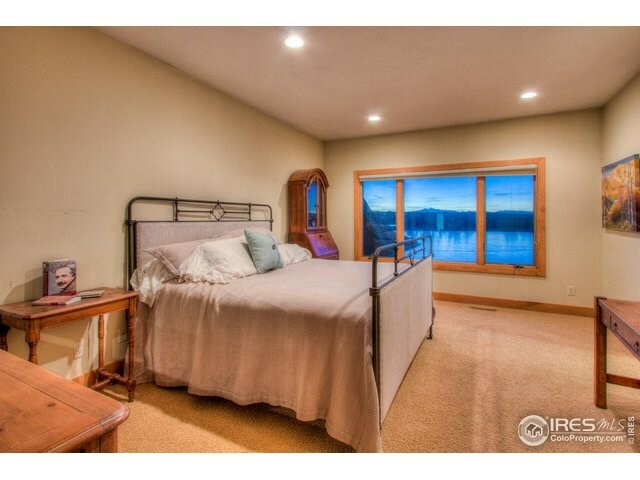 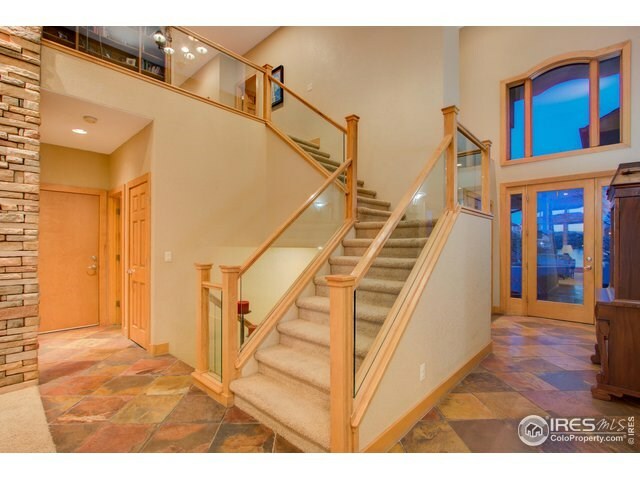 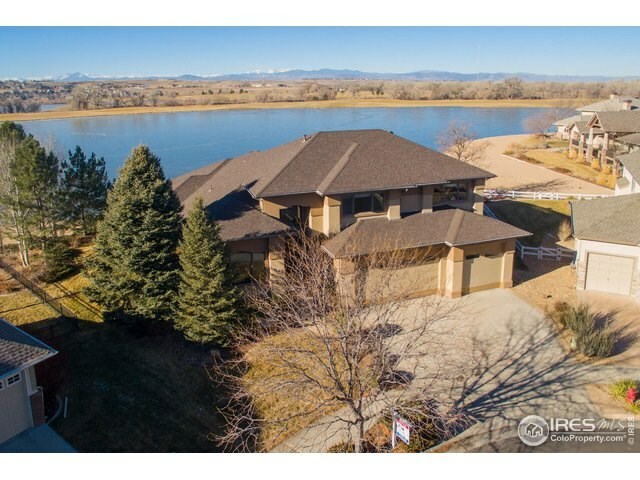 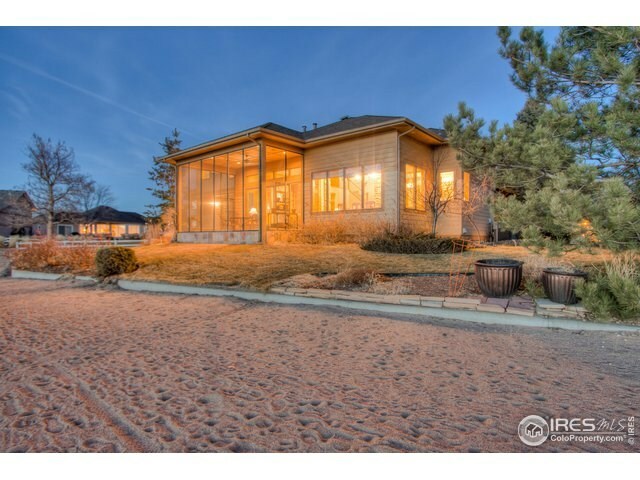 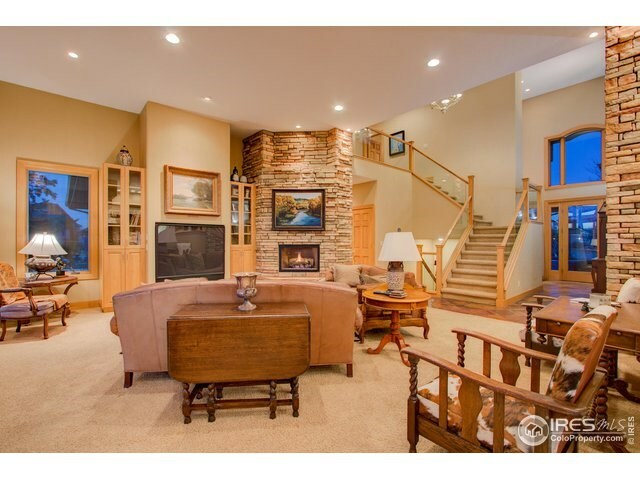 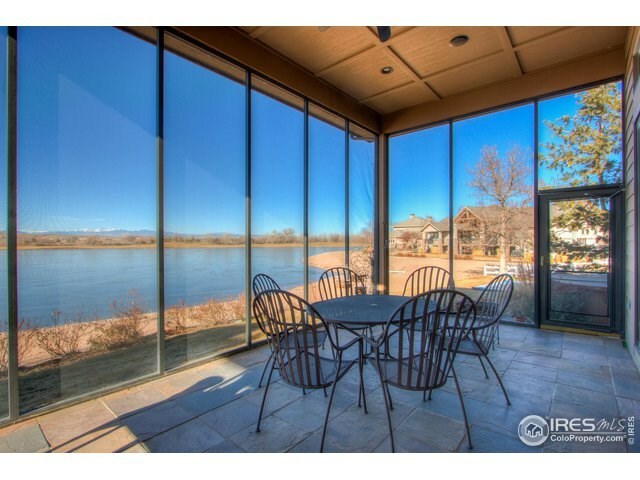 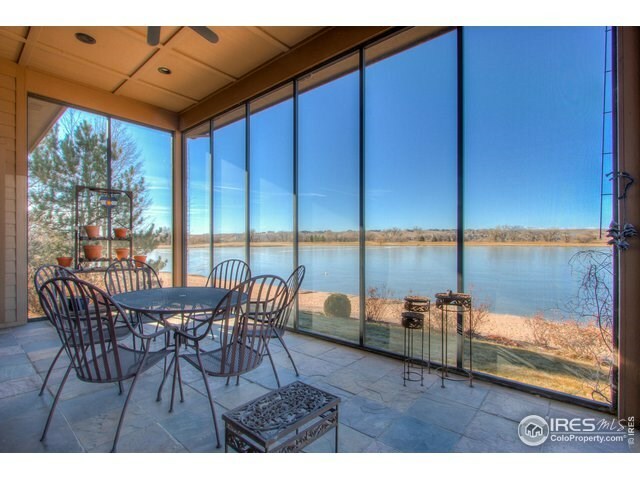 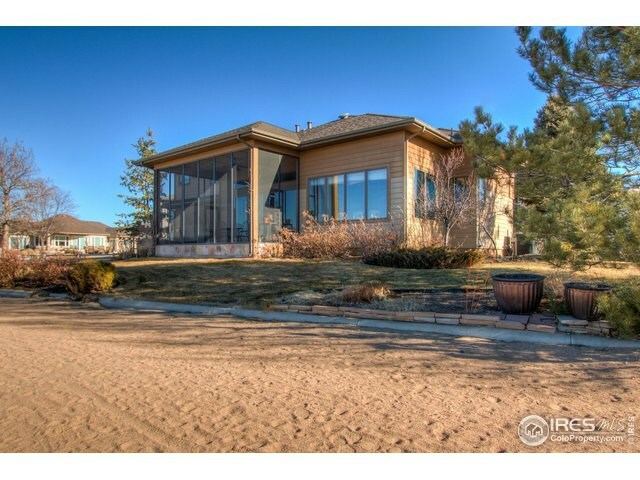 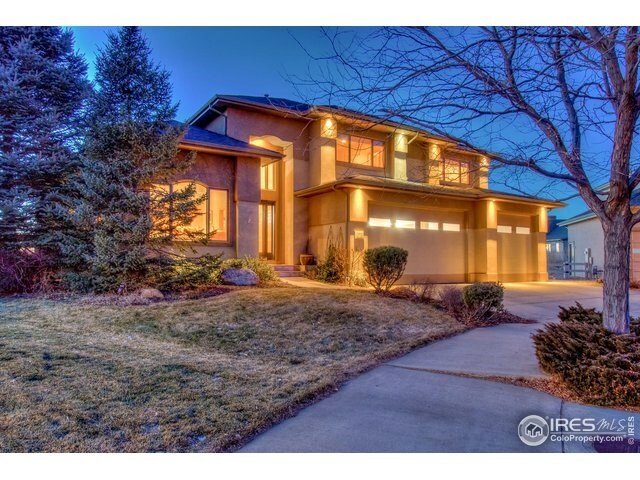 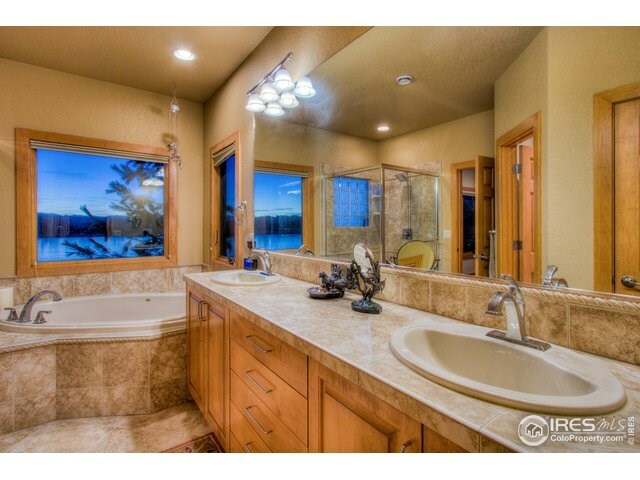 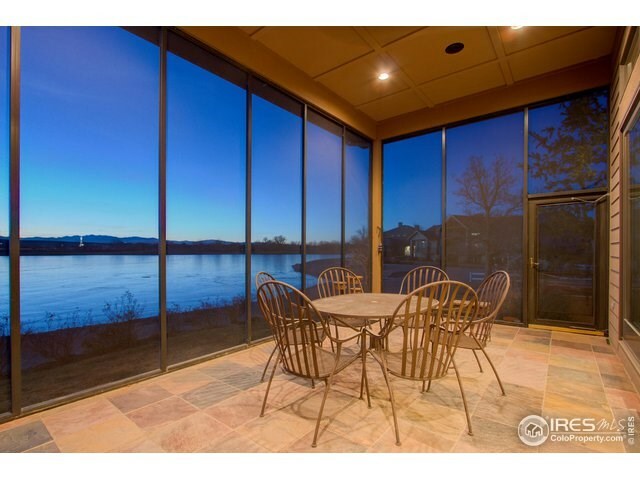 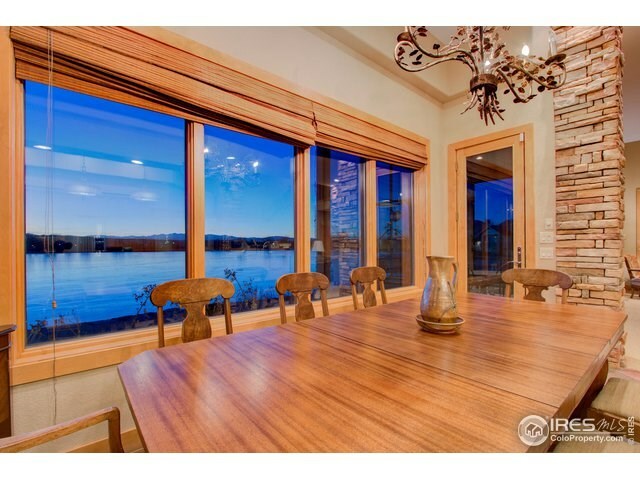 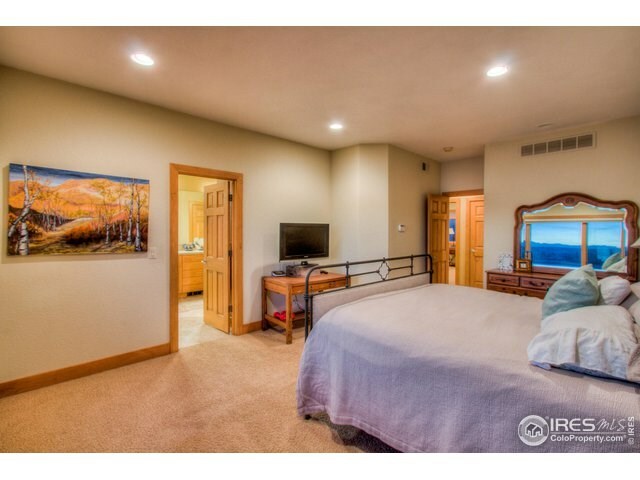 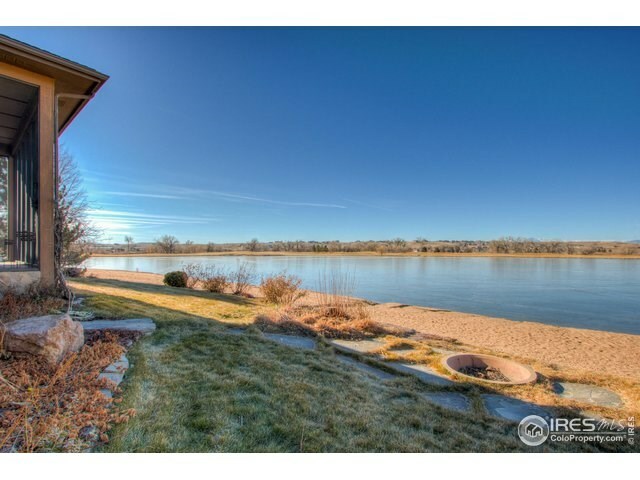 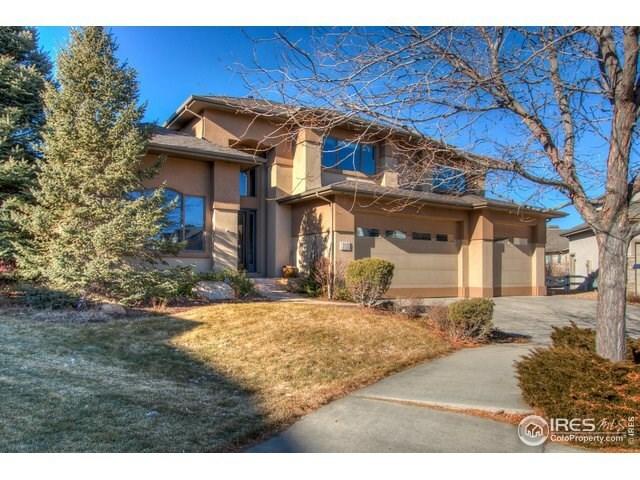 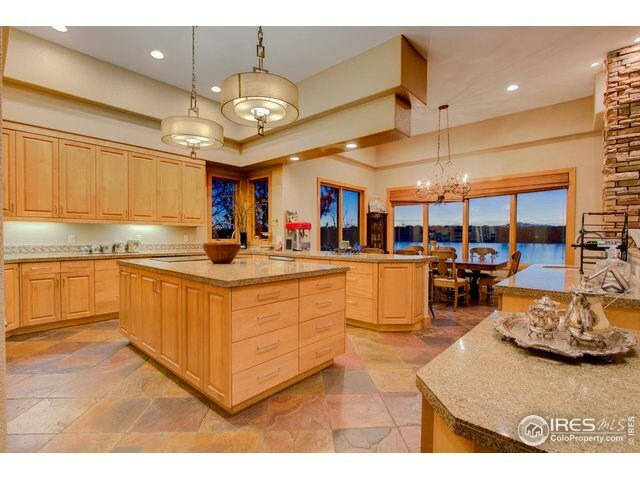 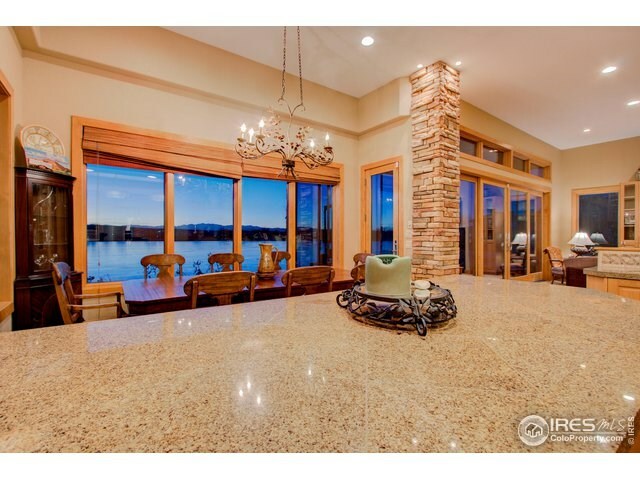 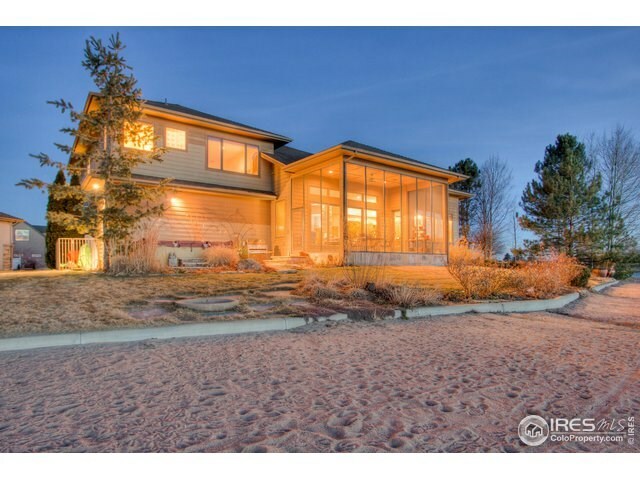 This Custom home offers phenomenal views of the lake, the golf course and the mountains with over 200 feet of shoreline in backyard. 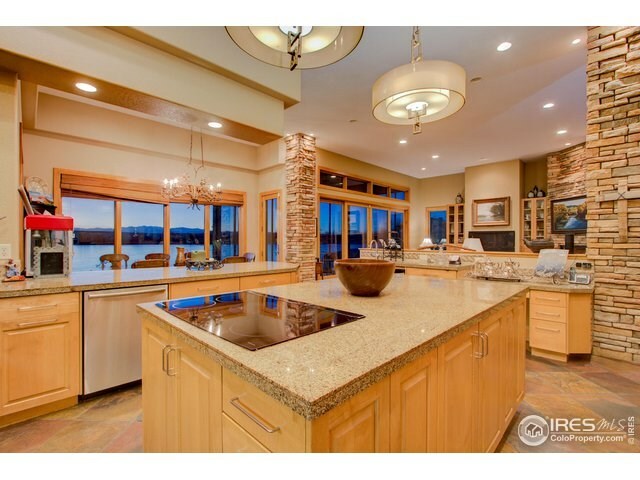 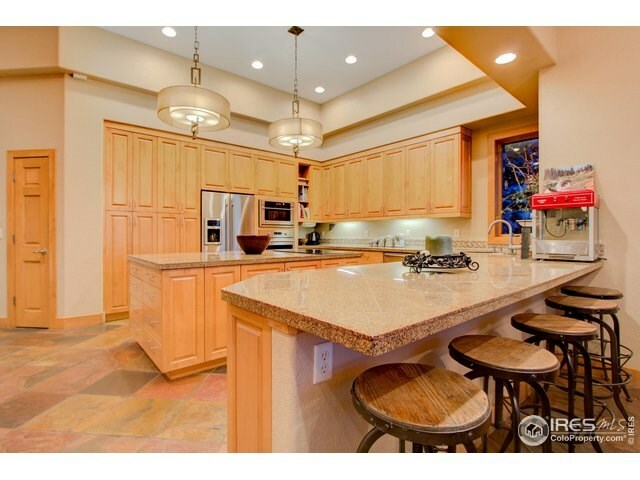 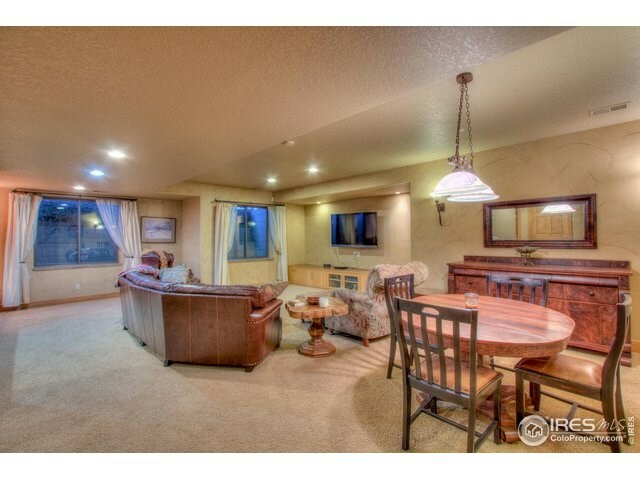 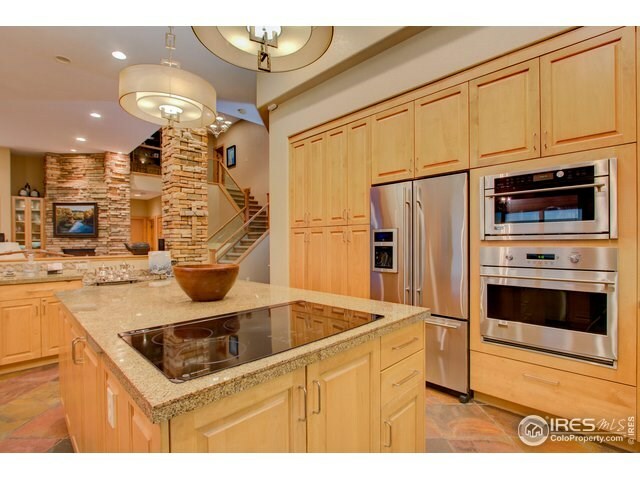 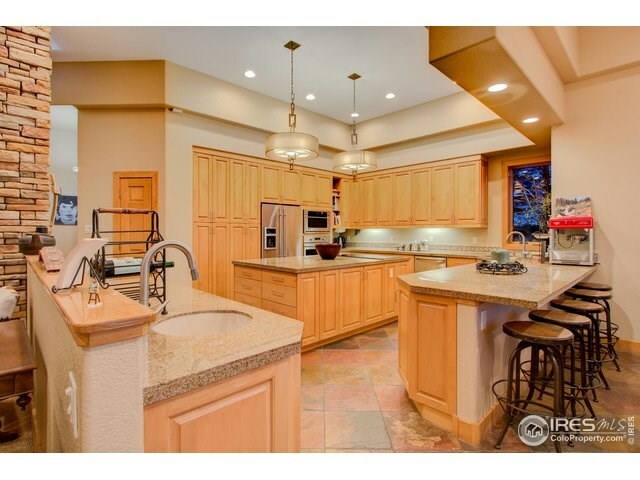 The spacious Kitchen, great room and screened patio are perfect for entertaining with incredible views. 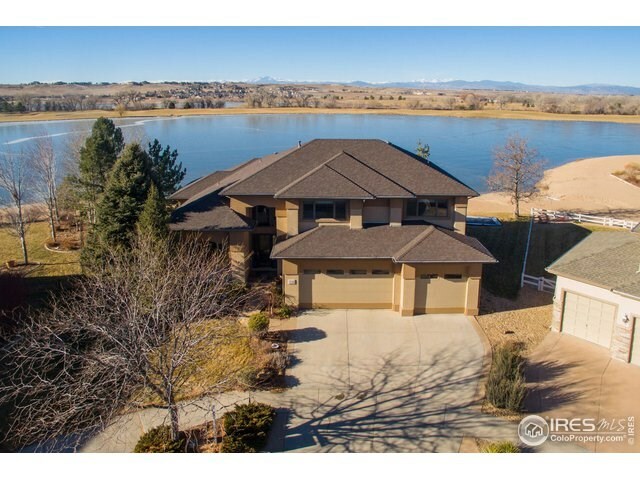 5 car Garage. 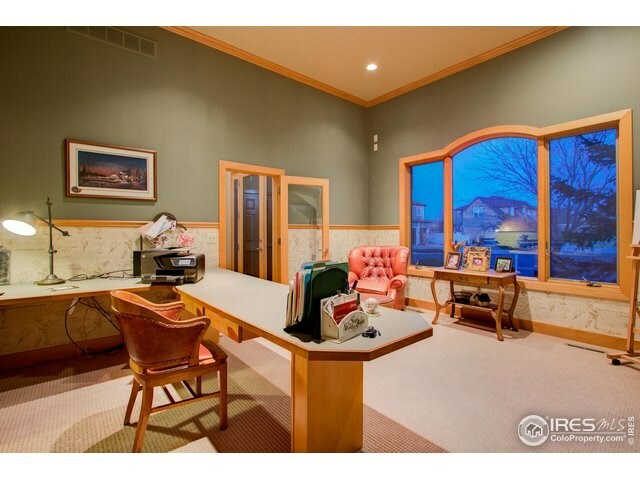 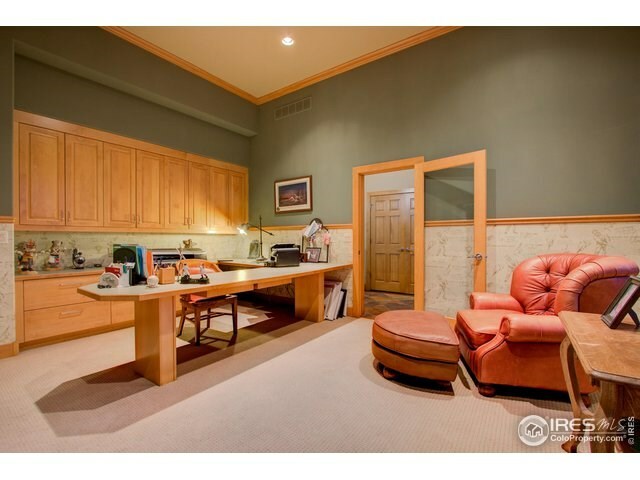 Finished Basement and plenty of space. 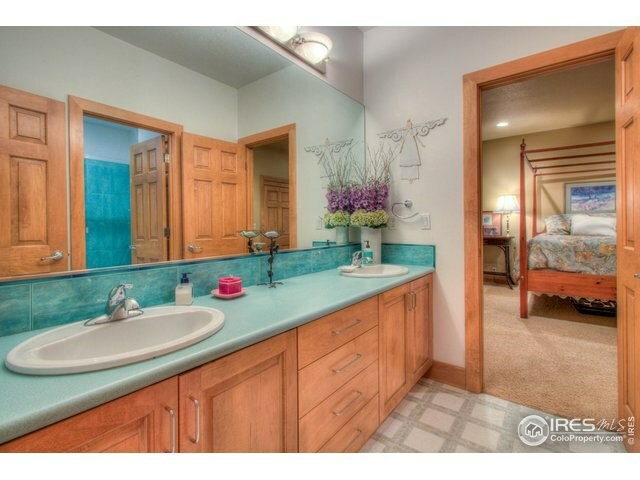 Come make this resort style Water Valley living home! 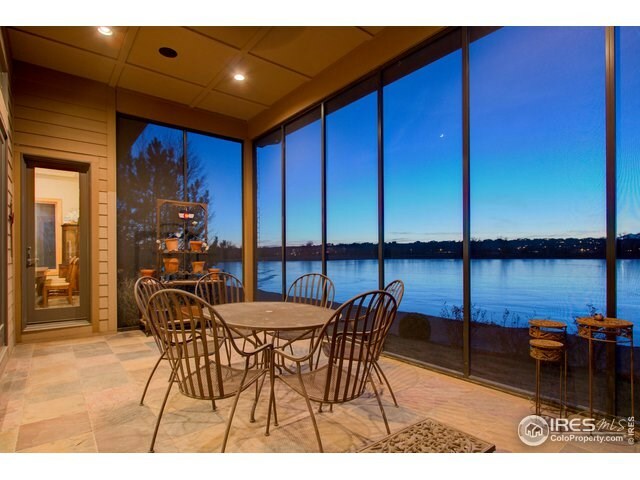 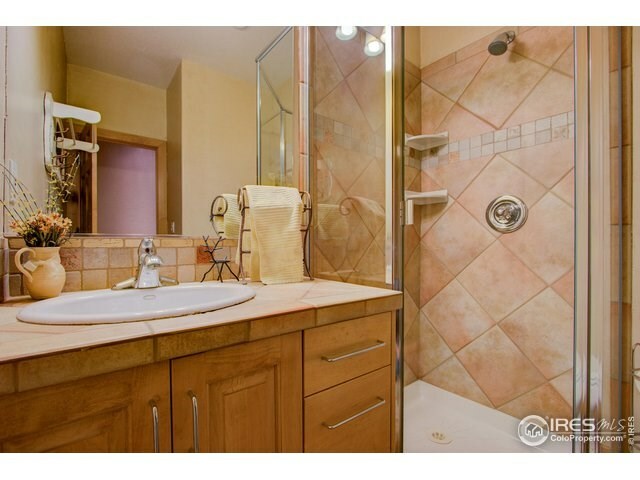 Back on the Market by no fault of the home, buyer missed out on unbeatable views due to financing. 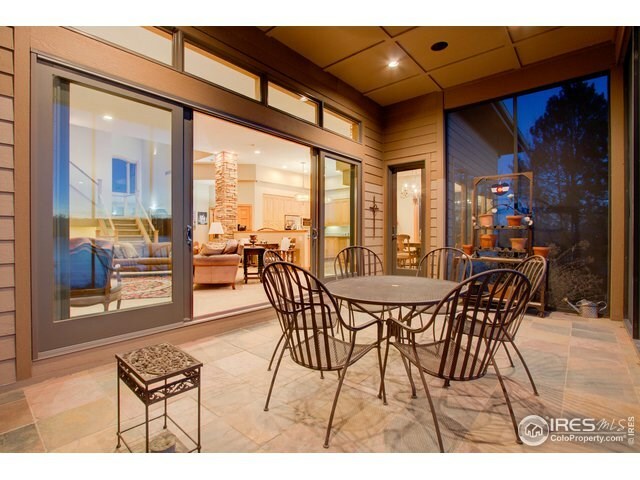 Listing courtesey of Re/Max Eagle Rock.